Founded in 1992 as a small chamber group devoted to a cappella singing, the group has solidified its reputation as one of the premier chamber ensembles in the region, performing several concerts each season. VAE performs with a core group of about 24 and presents a highly varied repertoire, from Josquin to Bolcom. Benjamin Cohen, noted conductor, composer and playwright, became music director in 2000. VAE is a non-profit chamber ensemble run by an elected board of directors. The ensemble includes professional singers and instrumentalists, and enjoys a diverse membership drawn from the Ann Arbor area, with singers chosen on the basis of musicianship. VAE has been invited to perform throughout Michigan, collaborating with local artists and ensembles, and has been the featured choir with the Ann Arbor Symphony. 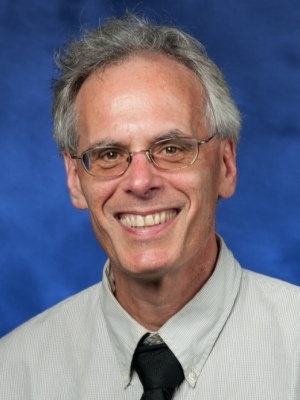 Ben Cohen has been very active in the southeast Michigan music, theater and education community since coming to Michigan for graduate school in 1991. For the past ten years he has been a proud teacher of choir and drama at Greenhills School in Ann Arbor, where he also directs an annual Shakespeare production, teaches a playwriting class and conducts the annual spring musical. Mr. Cohen is also a composer for the stage; his works have been performed by professionals, children's groups and schools in New York, Boston and Michigan. He is the author and co-creator of Lay Your Comfort Down, originally performed as part of the Brown v Board commemoration at the Mendelssohn Theater, and is co-artistic director of Stage Write Productions. 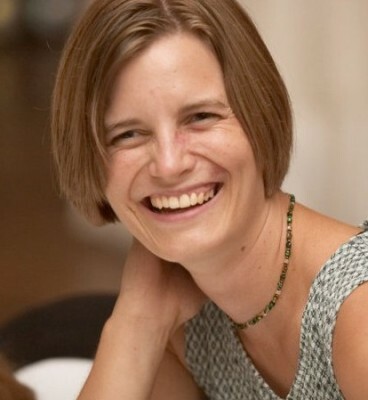 Karen TenBrink holds music degrees from Oberlin Conservatory of Music and the University of Michigan, where she studied piano, voice, conducting, and music education. She teaches a private voice and piano studio in Ann Arbor and Jackson. She directs the Ann Arbor Civic Chorus, has co-directed the Ann Arbor in Concert chorus, and has led choirs of all ages in the United States, Japan and Thailand, including as the chorus master for the Bangkok Opera in Thailand. During the summer, she teaches voice and directs the vocal jazz choir at Blue Lake Fine Arts Camp. She regularly performs as a conductor, singer and collaborative pianist. Karen lives in Ann Arbor with her husband and two children. Ted Wyman is a fixture in southeast Michigan music circles. He accompanies or serves as principal pianist for premier ensembles and his facility in a range of styles puts him in high demand as accompanist for recitals and theater productions. In addition to his work with VAE, Ted currently accompanies the Ann Arbor Civic Chorus and for numerous local ensembles and productions. Auditions are held in late August and ongoing throughout the year. We are always interested in meeting and hearing good singers! If you would like to audition for Vocal Arts Ensemble, please contact director Benjamin Cohen via our Contact page to arrange an audition time. Singers should plan to sing a prepared piece and sight read from a choral selection.